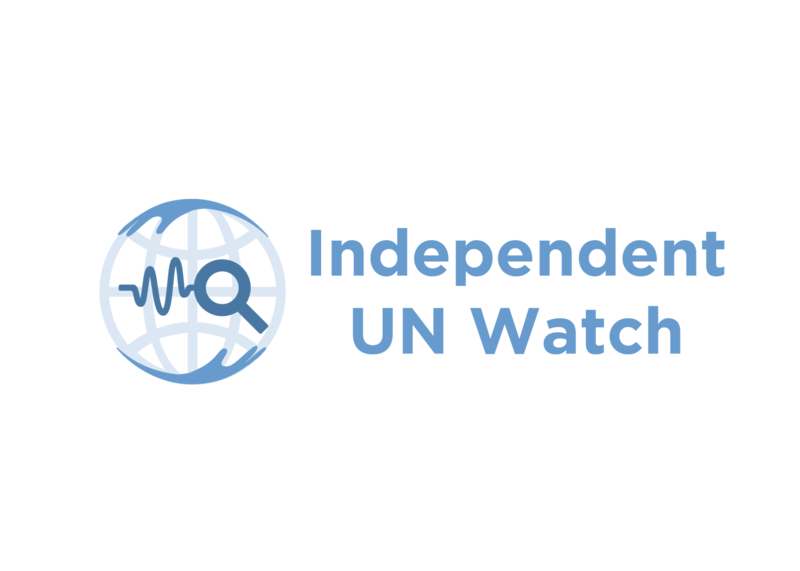 - Seeks to carry out an external observation and auditing (non-binding) of the United Nations key organisations and actions. - helps achieve quality management system for all UN bodies. - Contributes to ending the politicization of the UN.- Help end International corruption. - Achieve full potential and effectivity of the UN, its projects and goals. - Promote the participation of Civil Society within the United Nations. - Promote UN best practice to achieve full SDGs success.